Honor 7X is backed by an efficient 3,340mAh battery unit that easily lasts for a day and even more on a single charge. Huawei's online brand Honor recently announced its latest smartphone- Honor 7X for masses. The smartphone has been launched in two variants and comes at a starting price of Rs. 12,999. The aggressive price-point and best-in-class specifications make Honor 7X the most sought after mid-range Android smartphone in the market. 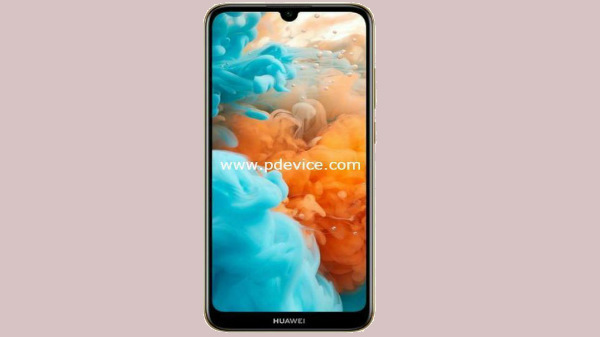 It brings forward a taller 18:9 aspect ratio display, a capable dual-lens camera setup and is backed by Huawei's in-house Kirin 659 chipset. Now when we talk about high-end specifications, we cannot afford to ignore battery life of a handset. A mobile phone with an excellent camera and crisp display is of no use if it cannot last a day on a single charge. 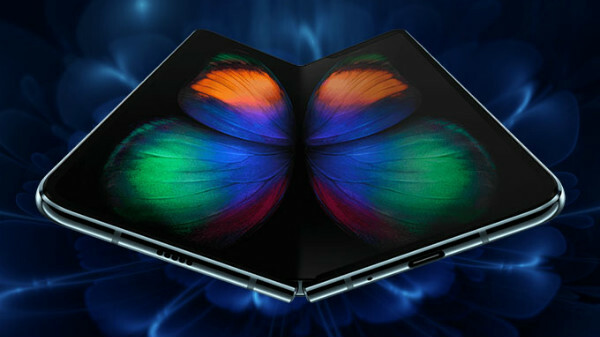 If you believe in what we just said, you will also agree when we say that battery life is the driving force of smartphones that keeps them going to help us make our lives simpler. That said, today we are going to talk in detail about the battery life of Honor's latest mobile innovation, which has already impressed us with its camera, display and multitasking performance. How good or bad is the battery performance? Let's find out. The battery capacity of the Honor 7X is 3,340mAh that does an impressive job in powering the 18:9 display. With moderate to heavy usage, Honor 7X's battery could get battery last for over a day without the concern of running in search of a power outlet or carrying the power bank all the time in your pocket. We even managed to squeeze in a day and half battery life on Honor 7X while using the handset as our daily driver. Honor 7X's software and hardware is smart enough to sense that your device's battery needs a refuel. The smartphone's settings menu offers two dedicated modes that intelligently control the app's and resources' activity to help you get the most out of handset's battery unit. The ‘Power Saving Mode' limits background app activity, disables email auto-sync, system sounds and also reduces screen's visual effects to preserve battery power for tasks that are comparatively more important for you. If you still find yourself in difficult situations, you can activate ‘Ultra Power Saving mode' that limits app's background activity to a greater extent. This mode is recommended when the battery level is below 10 percent. It is worth mentioning that Huawei's 16nm Kirin 659 chipset is the reason behind such intelligent power saving technology. Android app ecosystem usually keeps some apps running in the background when you lock your smartphone's screen. If these apps require internet connectivity, it is more likely that your smartphone's battery will suffer to greater extent. With Honor 7X's smart battery control software, you can control the app's activity when you lock the screen and the handset is in an ideal state. Head to ‘App Power Saving' and select the apps that you want to disable when screen is locked. You can also keep a check on power-intensive apps that are taking a toll your handset's battery life. You can also reduce the screen resolution to further preserve your Honor 7X's battery life. 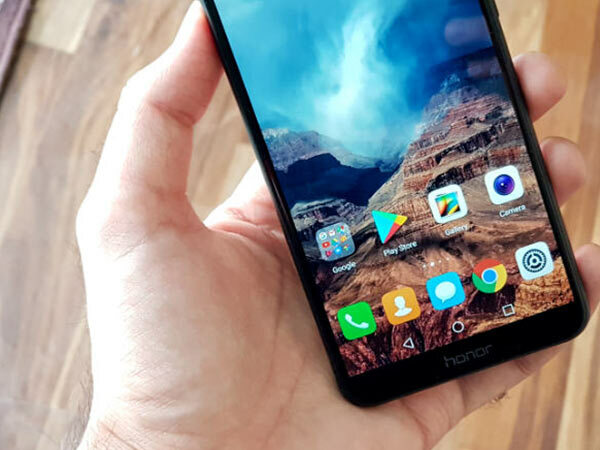 This feature is usually seen in pricey flagship smartphones but Honor has introduced it in mid-range segment to give you more control over your smartphone usage in everyday life. What does our Battery tests revealed? Honor 7X has never let us down when it comes to battery performance. 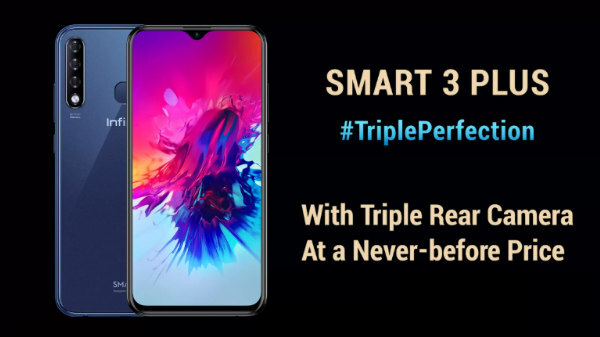 The smartphone has a powerful 3,340 mAh battery unit that when combined with Honor's intelligent power saving technologies deliver an uninterrupted smartphone user experience. You can charge your handset in morning and leave for the day's tasks without worrying about your handset running out of juice.